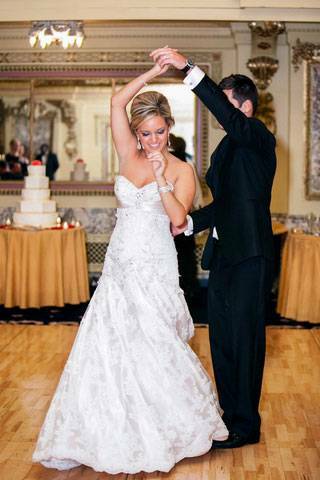 The Timeless Elegance of the Congress Plaza Hotel’s ballrooms is the ideal setting for your wedding. 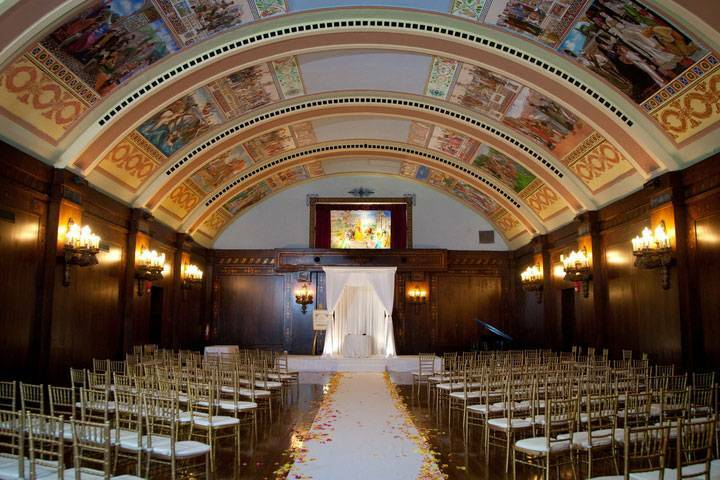 The Gold Room is the perfect place for a Dream Wedding. 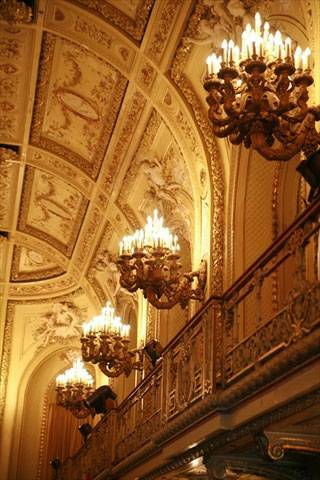 Built in the early 1900’s this room has the glamour of old Chicago. 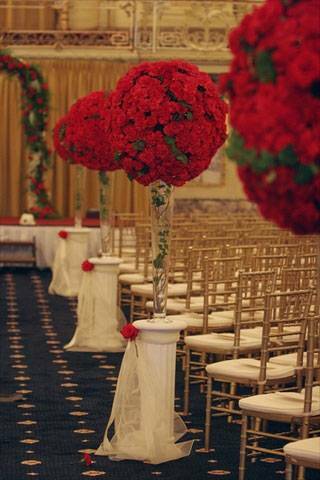 Its French Rococo décor makes our ballroom quite unique. Our Florentine Room features a gracefully arched ceiling with Italian Renaissance style murals, original candelabras & sconces, and exquisite inlay wood paneling. 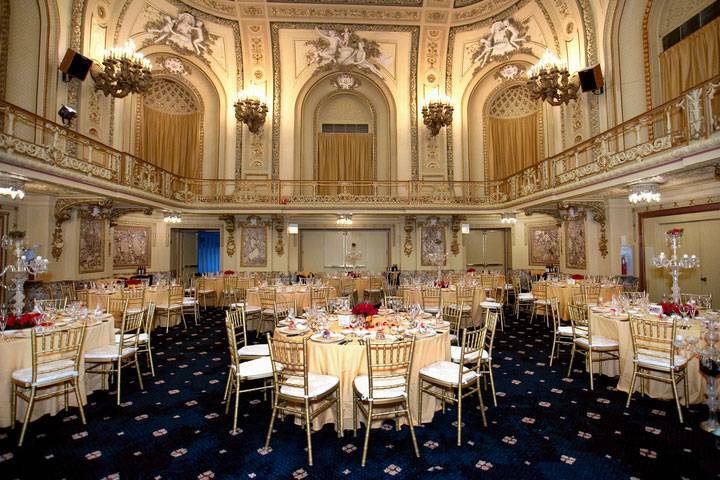 This is the Hotel’s original ballroom built in 1893 at the time of the World’s Columbian Exposition.